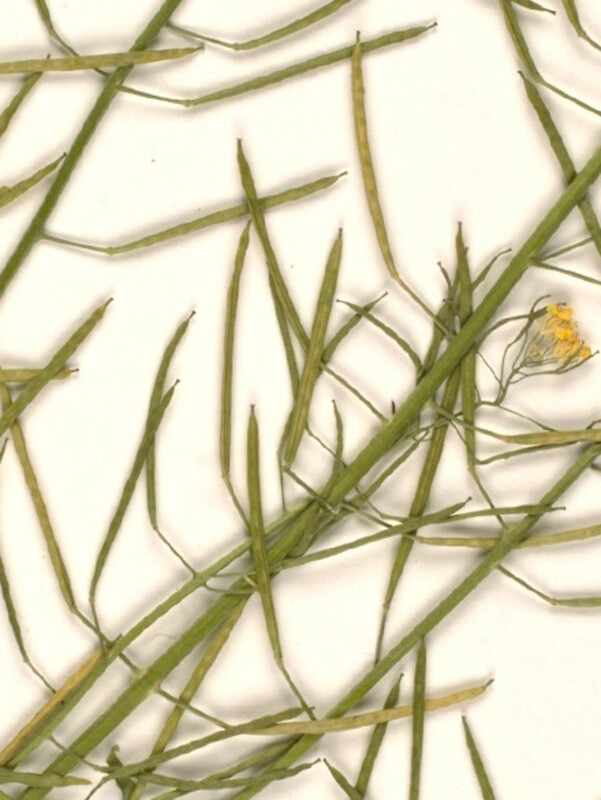 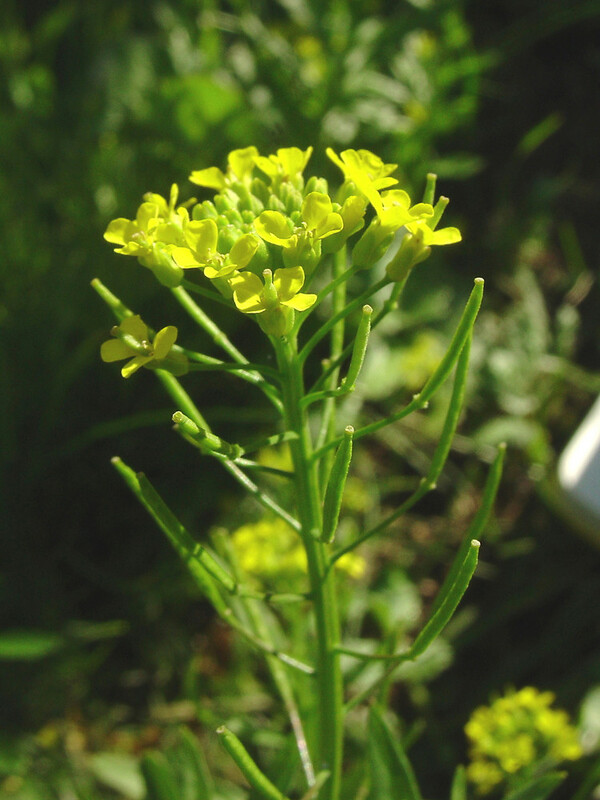 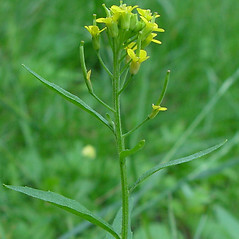 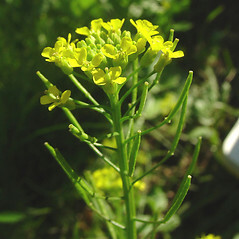 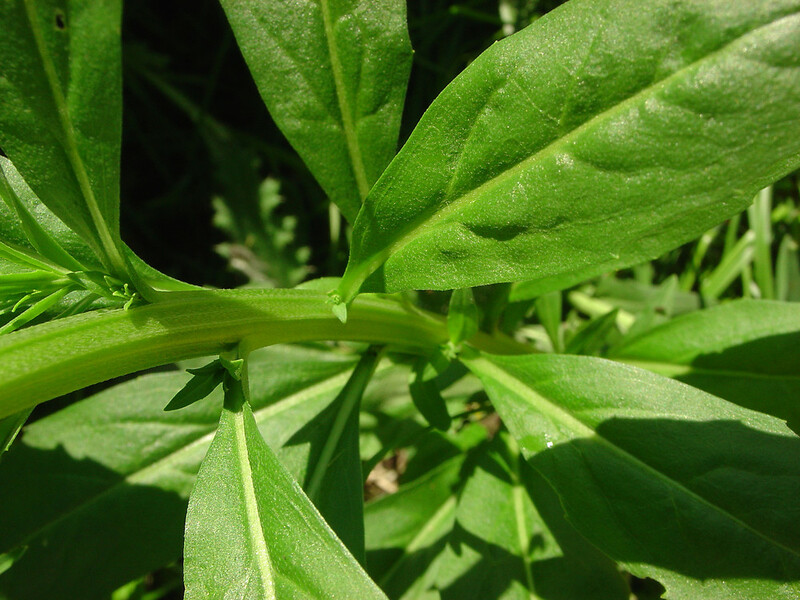 Wormseed wallflower is an agricultural weed native to Europe, Asia and North Africa. 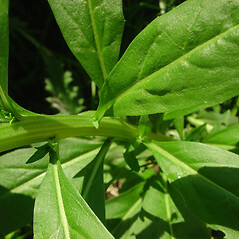 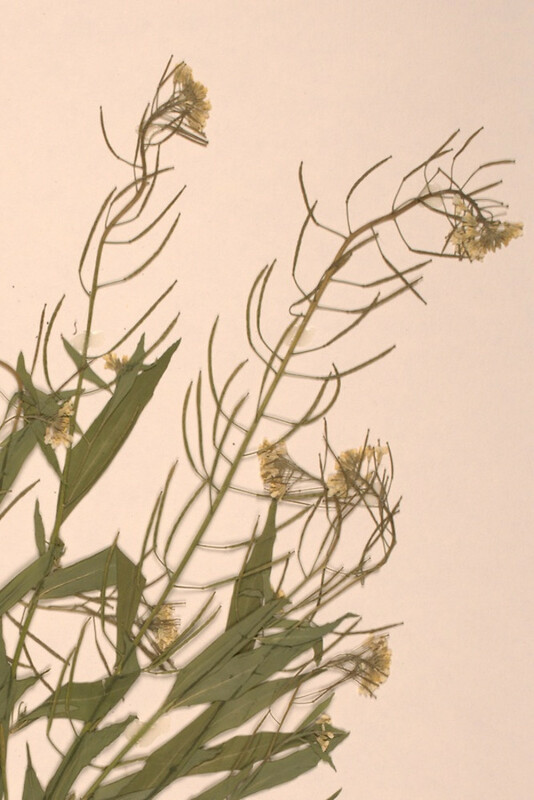 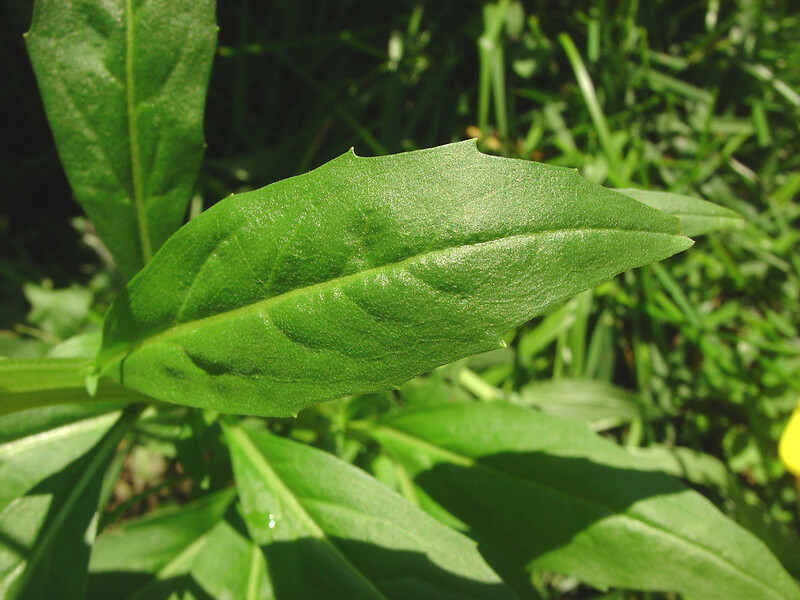 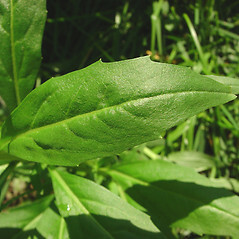 The common name refers to the fact that at one time the seeds of this plant were used as an antihelminthic, to treat intestinal worms. 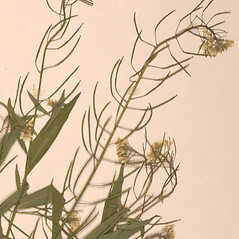 anthers 1.5–2.5 mm long, sepals mostly 4–5 mm long, petals pale yellow, mostly 5–7 mm long, and siliques 30–50 mm long (vs. E. cheiranthoides, with anthers 0.4–0.6 mm long, sepals 2–3.5 mm long, petals bright yellow, 3.5–5 mm long, and siliques mostly 15–20 mm long). 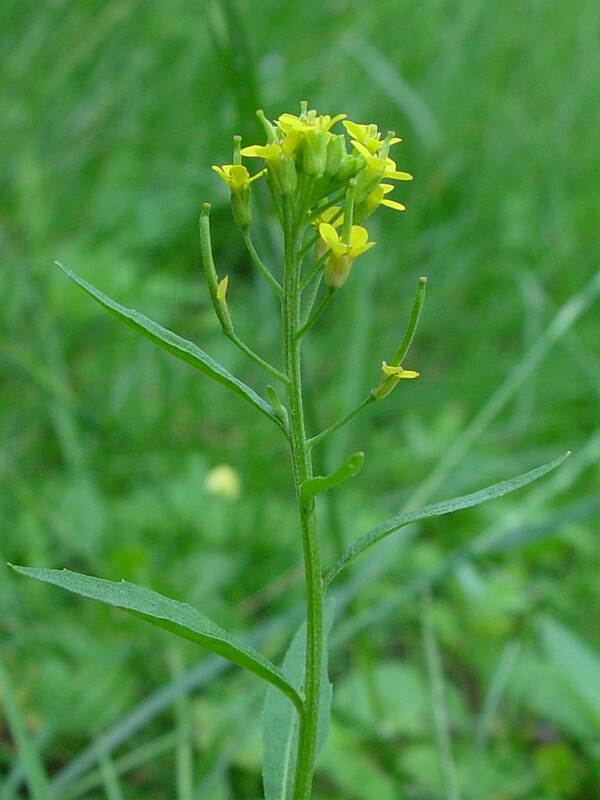 wormseed wallflower. 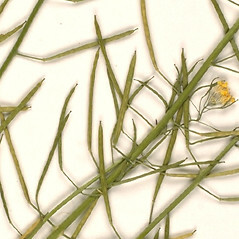 Cheirinia cheiranthoides (L.) Link • CT, MA, ME, NH, RI, VT. Fields, roadsides, railroads, waste areas.